Ace, a 16 months old boy, is a very lucky cat. He was surrendered to a kill shelter by a military family who moved. He was saved at the last minute before being euthanized. He came to C.A.T. confused and upset at losing his home, family, and companion cat (who was adopted from the kill shelter just in time), but is readjusting. Ace loves to sit in your lap and purrs loudly when petted. He’s playful, hilarious to watch, as he launches into the air with all four paws, pouncing on a toy mouse. Ace does not get along with other male cats, but should be OK with a female cat (with the proper introduction). He is up-to-date on his shots, uses the litter box, and is microchipped. 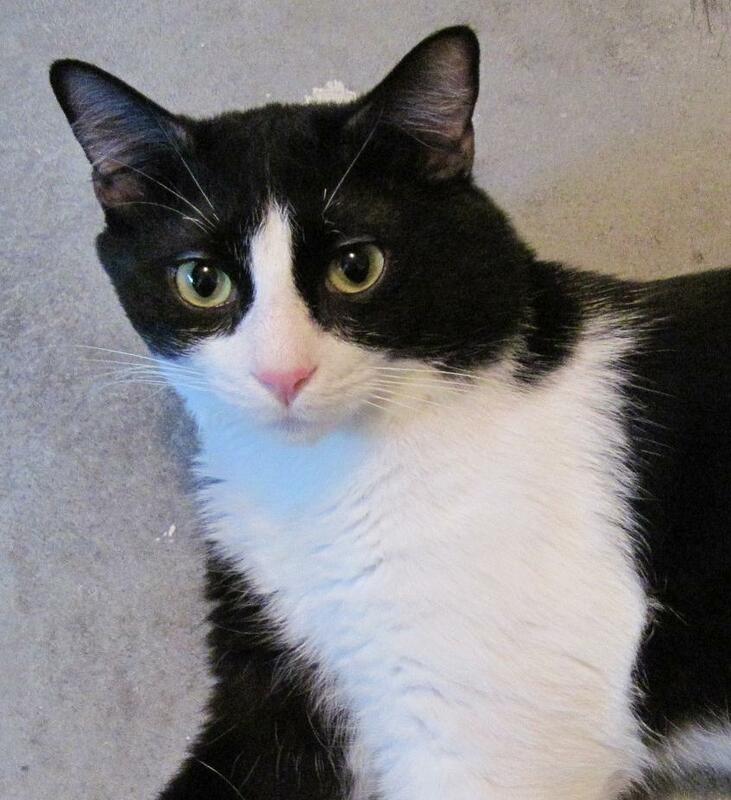 To meet Ace, please visit the Cat Adoption Team adoption center at PetSmart, Wilmington, NC (adoption hours are M-F 5:30-6:30 PM, Sat 10:00 AM - 5:00 PM and Sunday 1:30-5:00 PM). You can also e-mail us at catadoptionteam(at)earthlink.net.